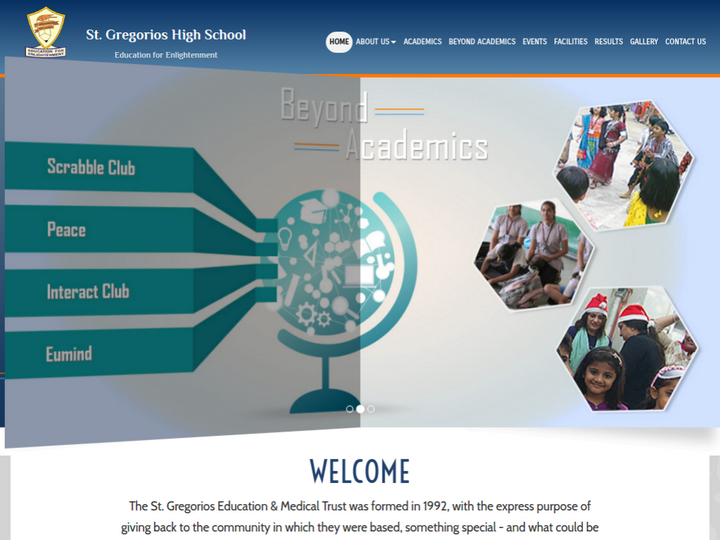 The St. Gregorios Education & Medical Trust was formed in 1992, with the express purpose of giving back to the community in which they were based, something special - and what could be more special than young people, enlightened and eager to do their bit for humanity. They drew inspiration from their Patron Saint –St.Gregorios, who believed in love for all and sympathy and affection to all mankind. Thus was born the St. Gregorios High School.